My name is Becky and I live near Newbury in Berkshire. I am 27 but belong in Neverland as I refuse to grow up. So, whilst most of my friends are being grownups, I decided that I wanted to become a real Princess! I am obsessed with everything Disney and the magic the films bring. All my friends have told me that this was the most perfect role for me. 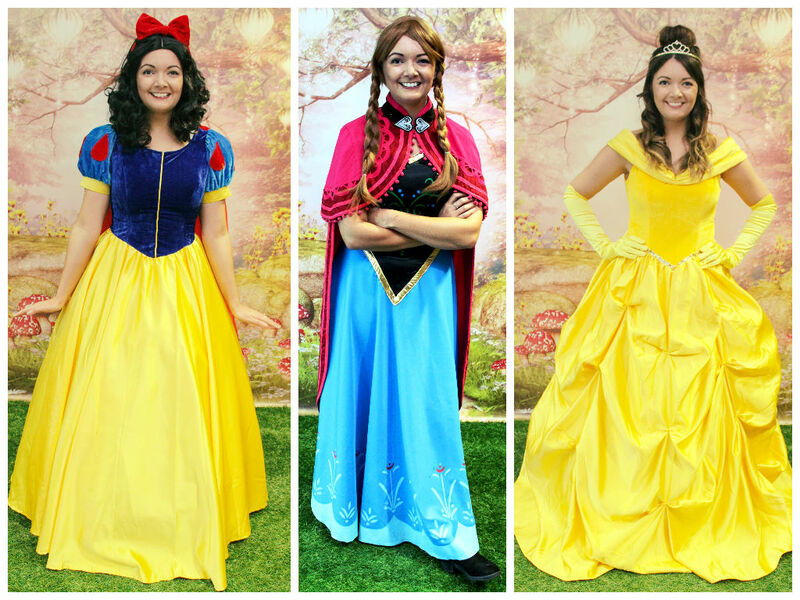 I currently work for the children’s charity Make-A-Wish and have booked Princesses for some of the wishes that I have organised. I have seen first-hand the positive impact of meeting the real Rapunzel or Belle can have on a child and their smiles are so infectious! I have a degree in Event Management and Dance. I have always been involved in performing arts and attended dance lessons since the age of 7. In 2011, 2012 and 2014 I spent 3 months in America working at a summer camp. This was a dream come true as I spent each summer dancing to ‘Let It Go’, putting on plays, swimming in lakes and entertaining children. It was the best job in the world and when I returned to England, and reality, I realised that I really missed working with children and the energy they bring. 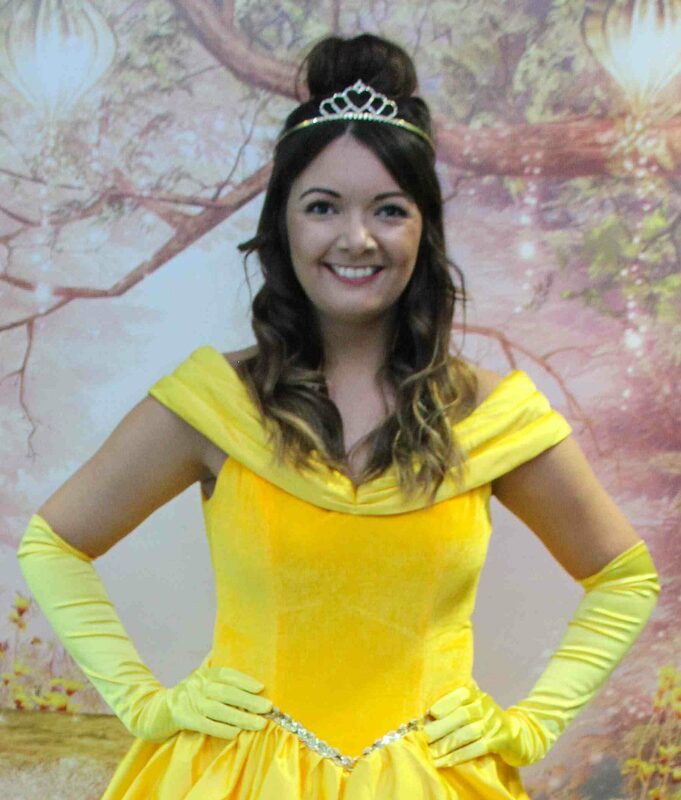 I would love the chance to surprise your little Prince or Princess at their party and be the talk of the school the next day when they tell their teacher that the ‘real’ Princess Belle’ came to their party. The thought of seeing their little faces as their favourite Princess walks into the room is very exciting. I have my fairy dust ready to go, I look forward to hearing from you!